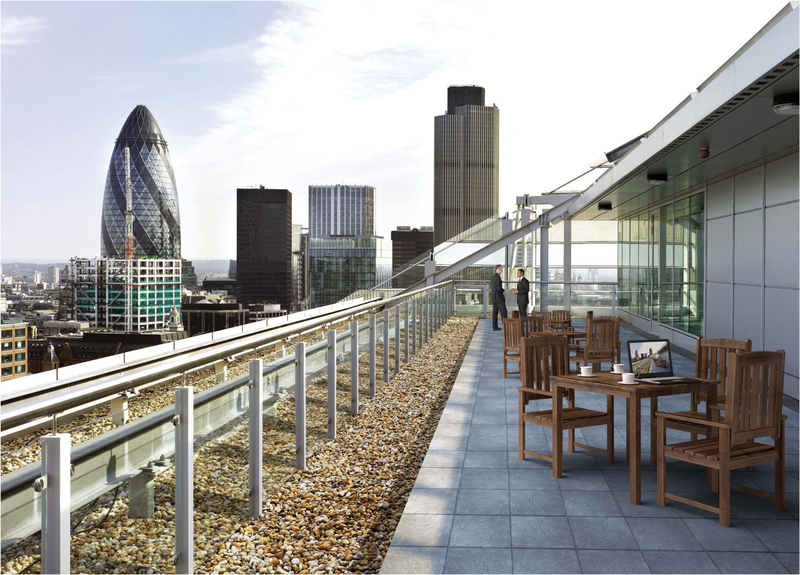 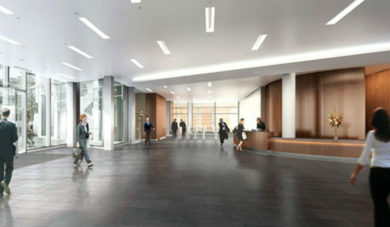 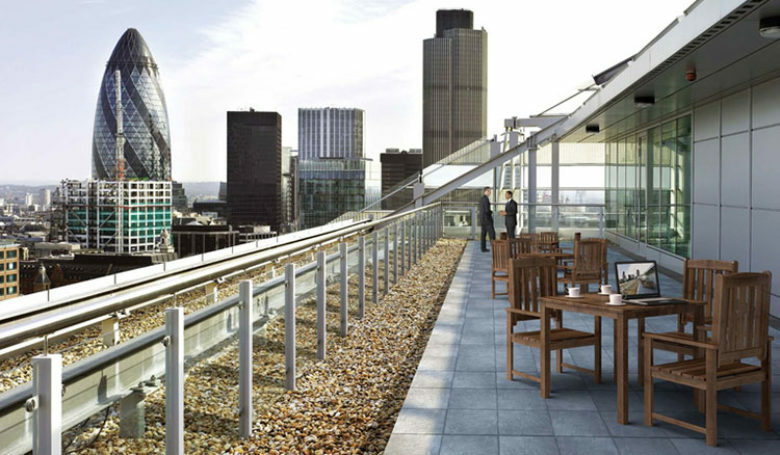 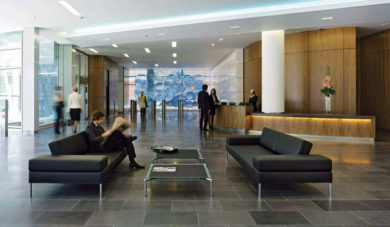 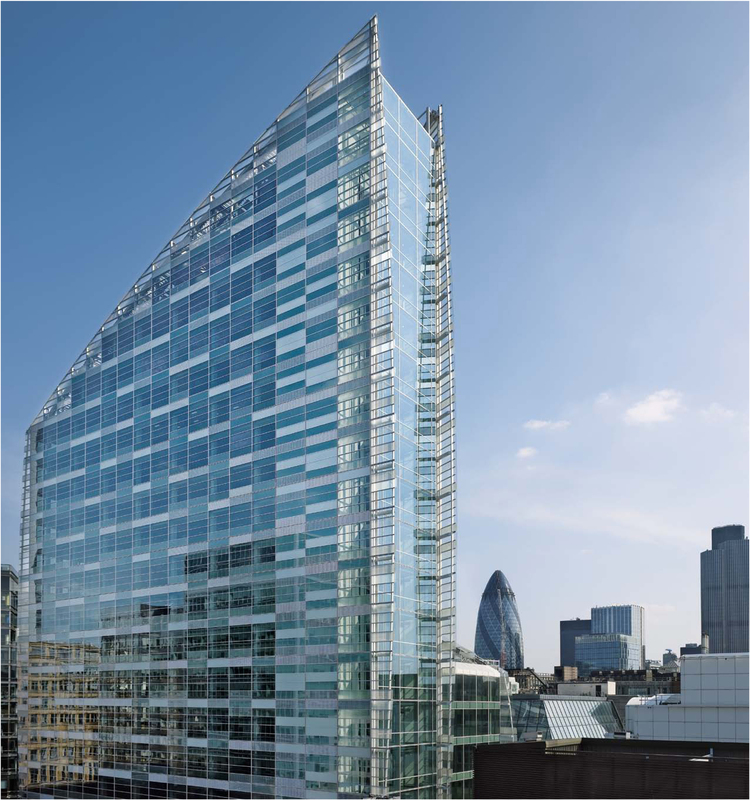 This new build office development just north of the City of London, provides 20,000 sq m of prime commercial office space over 16 floors, along with a basement car park and plant facilities. 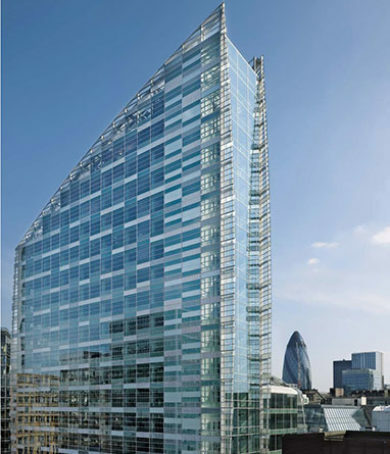 The building incorporates a high performance glass façade utilising a fritted pattern to enhance its environmental performance. 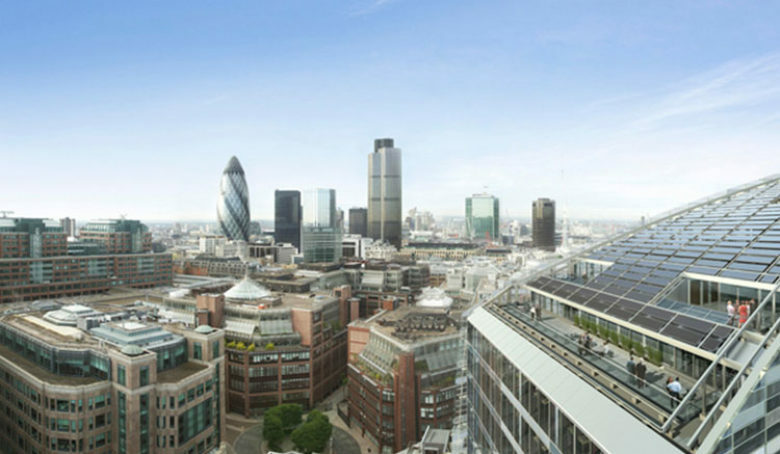 Our designs also incorporate a ground source heat pump technology to provide heat and cooling to supplement the main building systems along with a photovoltaic cell installation integrated into the main roof.